I really enjoy the Quintin Jardine Bob Skinner murder mystery crime novels. 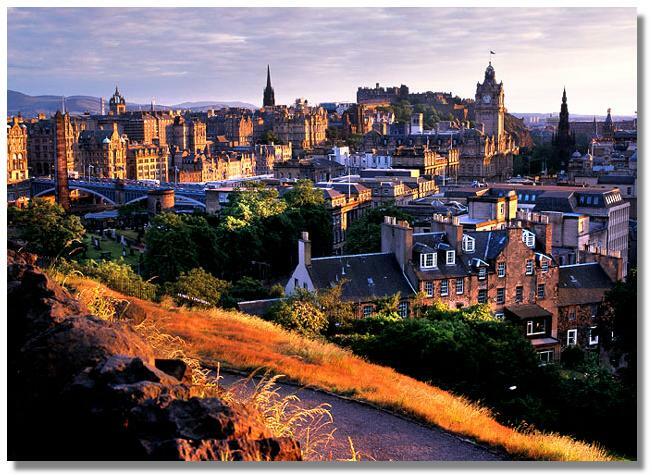 This is a genre I enjoy and the novels are set in a beautiful area of the world that I know well that is around Edinburgh and East Lothian, Scotland, UK. The Bob Skinner stories are set in Edinburgh, and are built around the adventures of the city’s wholly fictional deputy chief constable, labelled early on by the publisher’s marketing department as ‘Britain’s toughest cop’. There are hopes that the Skinner books will one day form the basis of a television series. These hopes beat strongest in the breasts of the author’s publisher and agents and, of course the man himself! Although Jardine was born in Motherwell, Lanarkshire, in the West of Scotland. He was educated there and in Glasgow, where he studied law, Glasgow University. 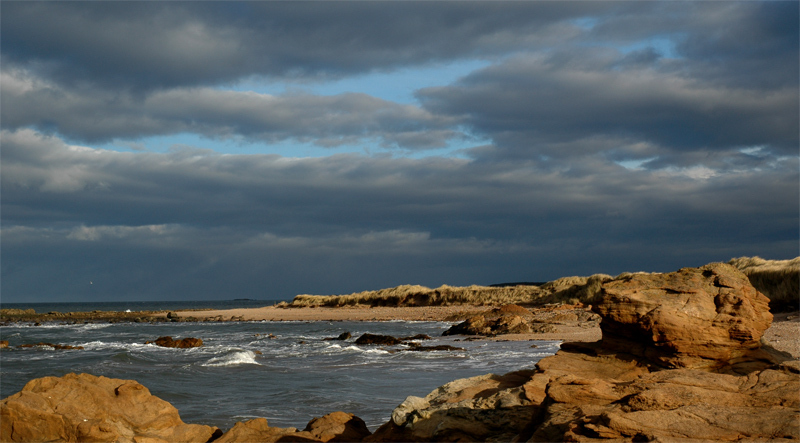 The author now lives in Gullane, East Lothian he a second home in L’Escala, Costa Brava, Spain. In this book, four Albanian gangsters have infiltrated Edinburgh. They are absolutely ruthless and deep undercover. MI5 are on their case, and without telling Bob Skinner and his men, they have set up a sting to catch them. The result is mayhem that throws the police out of their comfort zone. When the dust settles, they realize the gangsters are planning an attack on a member of the Royal Family. The book was written when Prince William, was attending St. Andrew’s University, St.Andrew’s in Fife, North of Edinburgh. The novel also deals with two high-ranking police officers mourning the loss of a son and a daughter under mysterious circumstances. It is not clear whether these events are connected and the book really keeps you guessing. Through it all, Bob Skinner and his colleagues continue to keep Scotland safe in unpredictable ways. I sometimes wish Jardine would write his books faster, because look forward to each of his excellent Edinburgh adventures. This book literally had me guessing up until each reveal. He is one of my favourite authors. Having said that, Jardine does write two other series, but I only like the Bob Skinner books. 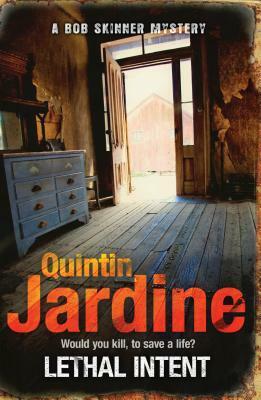 Other Quintin Jardine books are reviewed on this site: Pray for the Dying, https://bookreviewstoday.wordpress.com/2014/05/06/pray-for-the-d…uintin-jardine/, Dead and Buried: https://bookreviewstoday.wordpress.com/2014/02/20/dead-and-burie…uintin-jardine/, Aftershock : https://bookreviewstoday.wordpress.com/2014/01/23/aftershock-by-quintin- jardine/, Funeral Notes ‎: https://bookreviewstoday.wordpress.com/2013/08/12/funeral-notes-…uintin-jardine/.